Nandos Style Chicken Burger is simply divine & is enjoyed by many local citizens of South Africa, as well as a huge amount of foreigners. 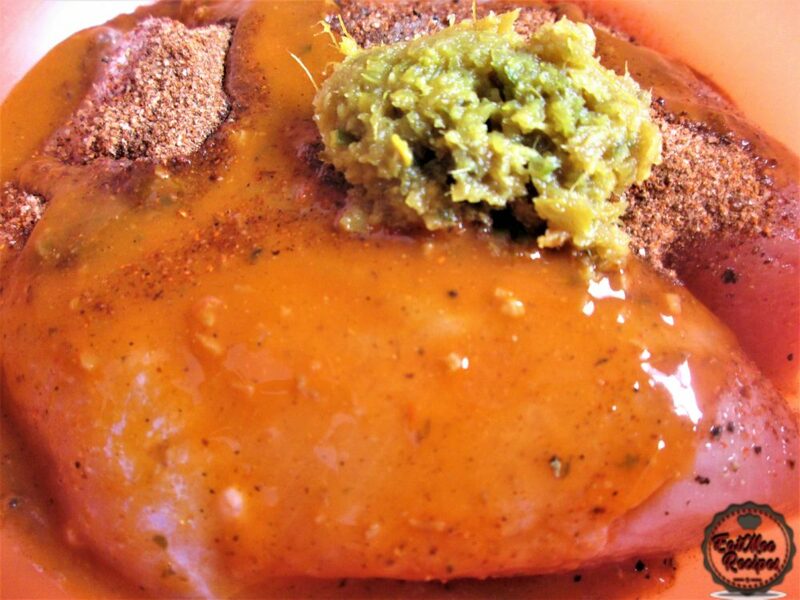 Nando’s is well known all through South Africa for its fabulous butterfly cut, Peri-Peri chicken but their burgers are always a must have too. 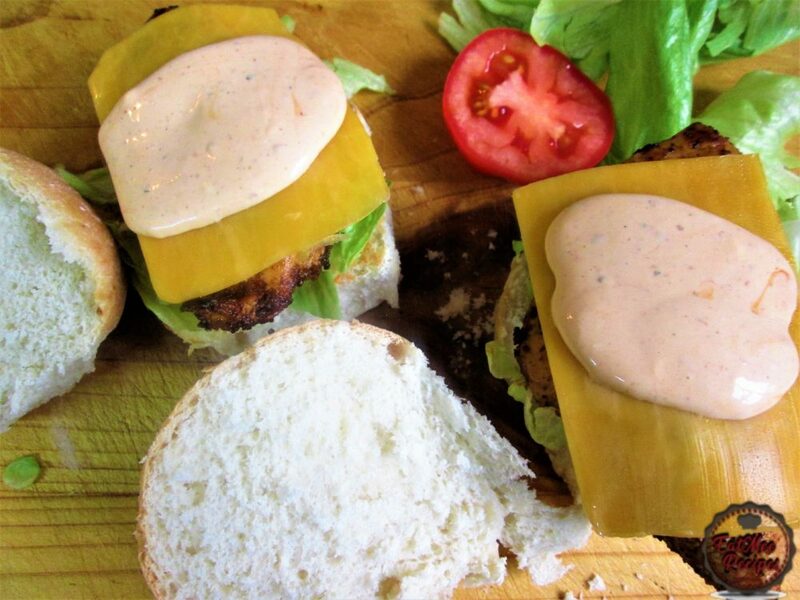 This recipe will have you preparing chicken burgers on a regular basis. 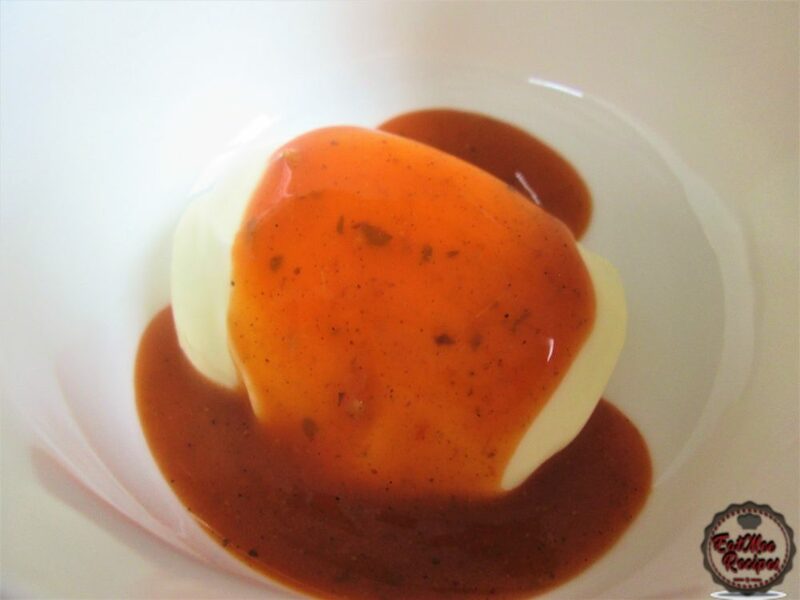 It can be altered in taste using the variety of Nandos sauces. 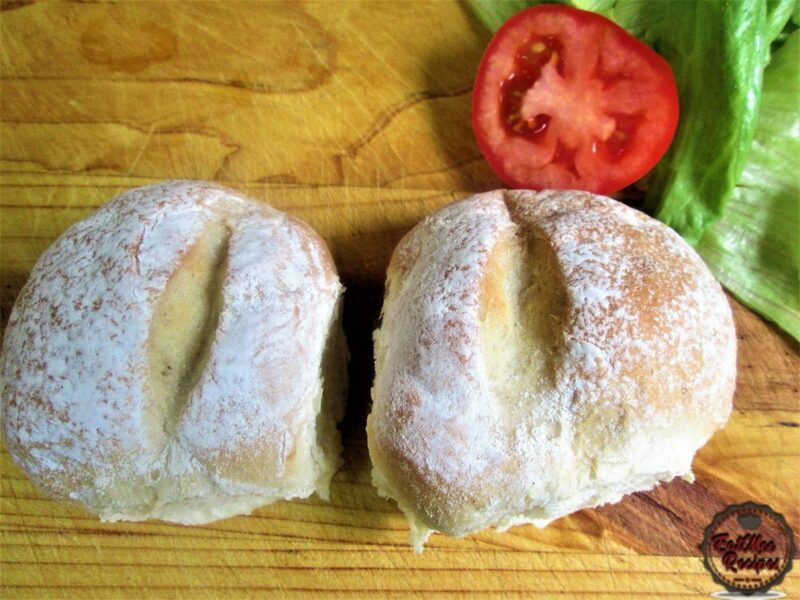 Don’t forget – to make it really authentic, it’s best to have Portuguese rolls but if it isn’t easily available to you then any other regular buns will do. 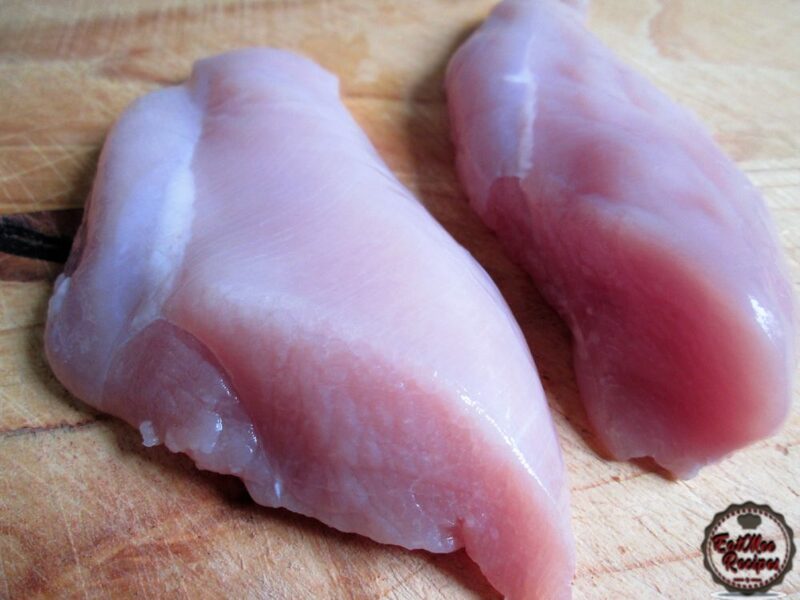 Rinse chicken breasts & set aside. 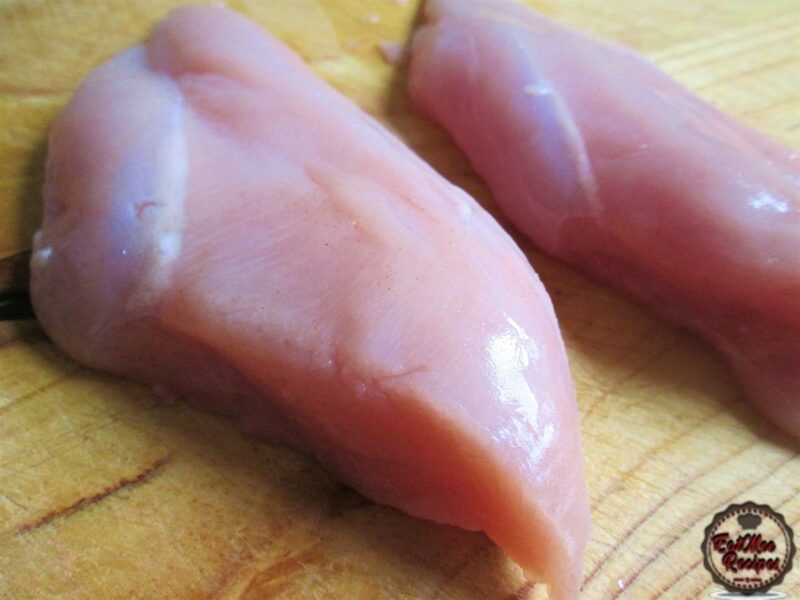 Poke a few holes into the chicken breasts using a knife. This will allow the marinade to soak into the chicken. Add in the salt, ground black pepper, chicken spice, lemon juice, hot sauce & ginger & garlic paste. 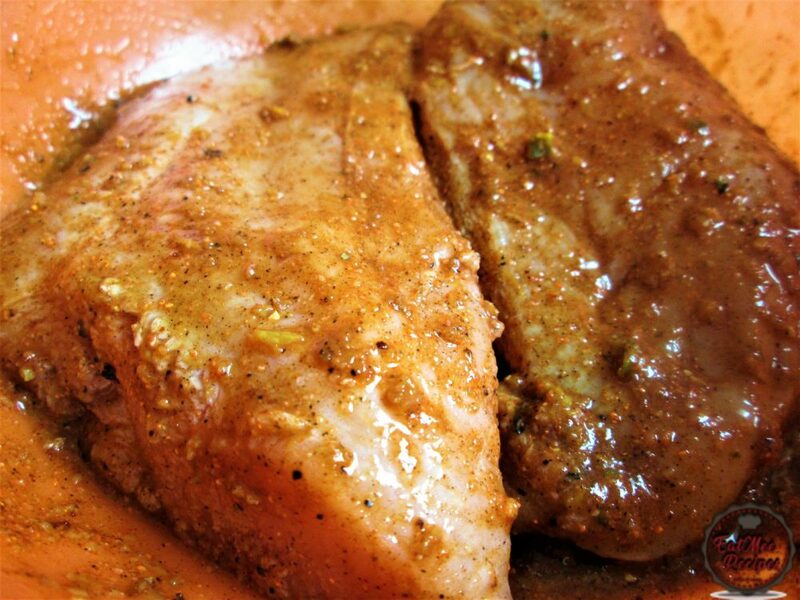 Mix well & set aside to marinate for 30 minutes. 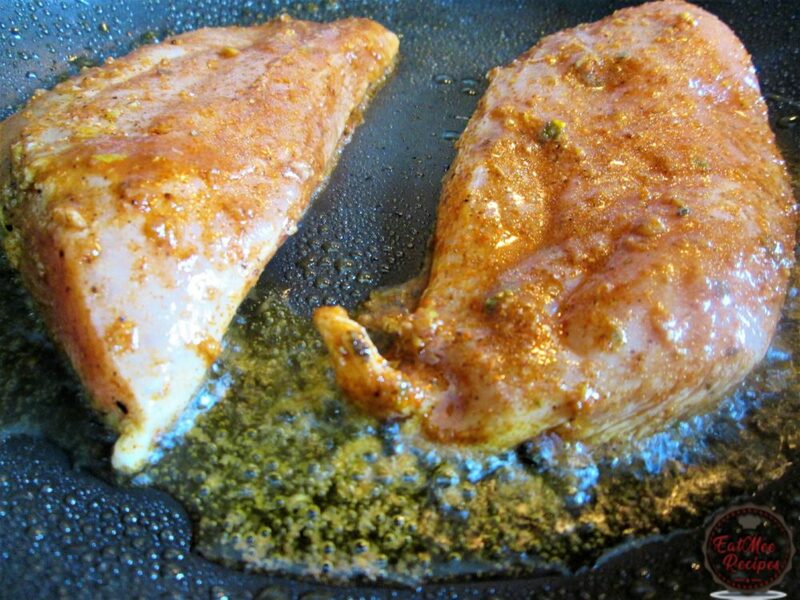 After 30 minutes of marinating the chicken, add the vegetable oil to a pan or a skillet & once the oil is hot enough, carefully place the chicken into the oil. 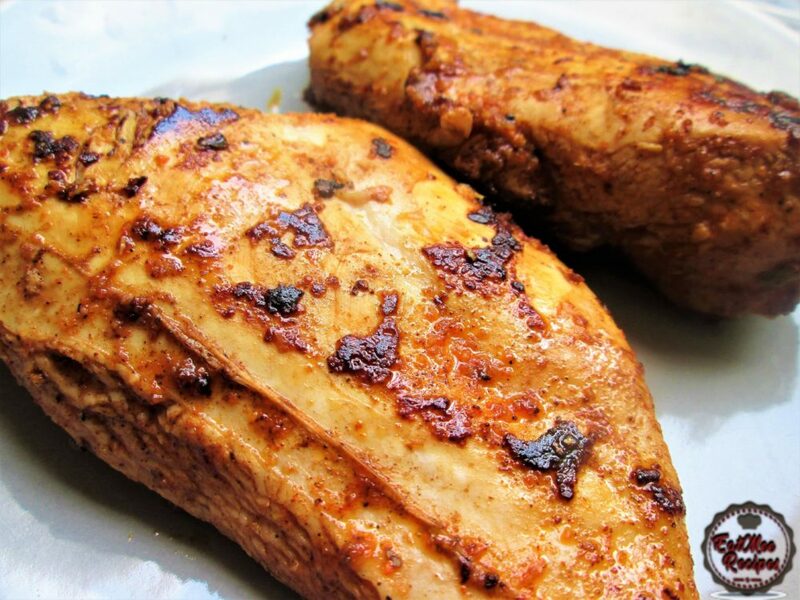 Fry the chicken until golden on each side. Approximately 3-4 minutes frying time on each side. 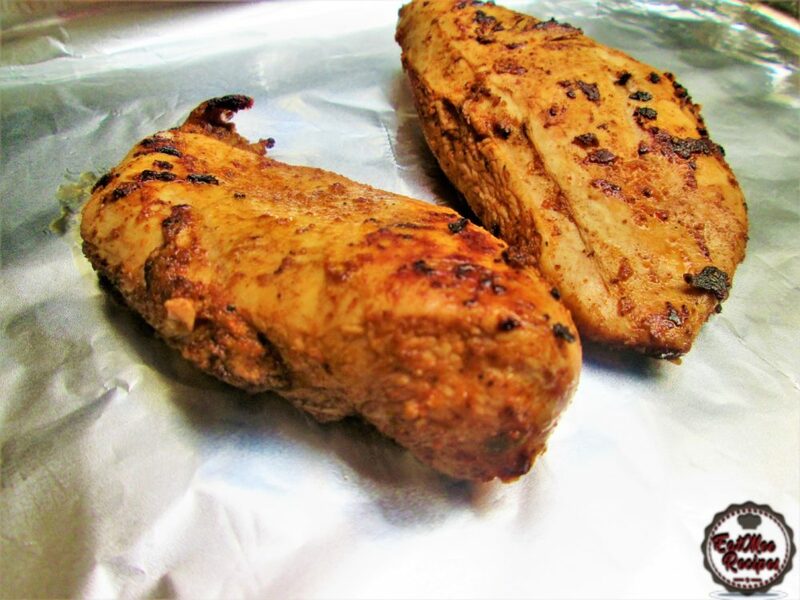 Lay foil onto a baking tray & grease with a little spray & cook. Thereafter place the chicken over. 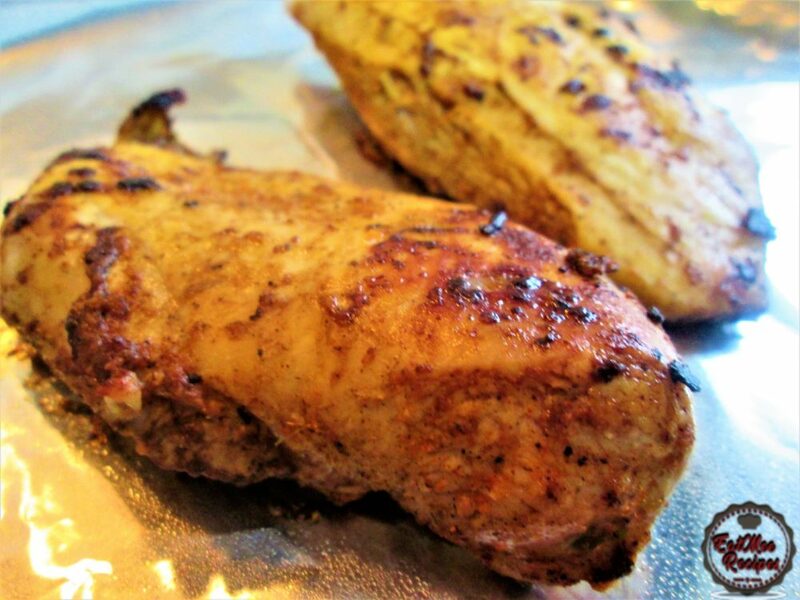 Bake the chicken in the oven for 10 minutes at 180° Celsius. Remove & set aside. Next is preparing the perinnaise. 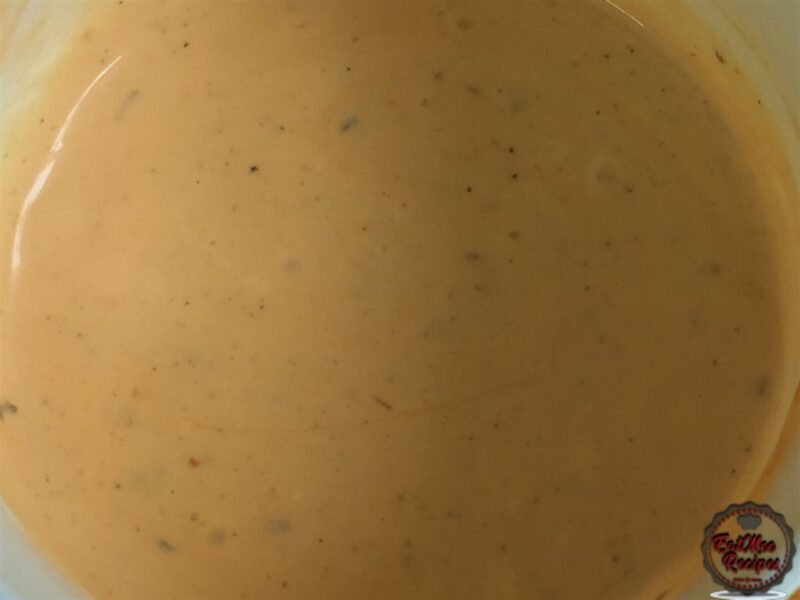 Add the mayonnaise & 2 ½ tablespoons hot sauce to a bowl. Begin assembling the Nandos Style Chicken Burger. 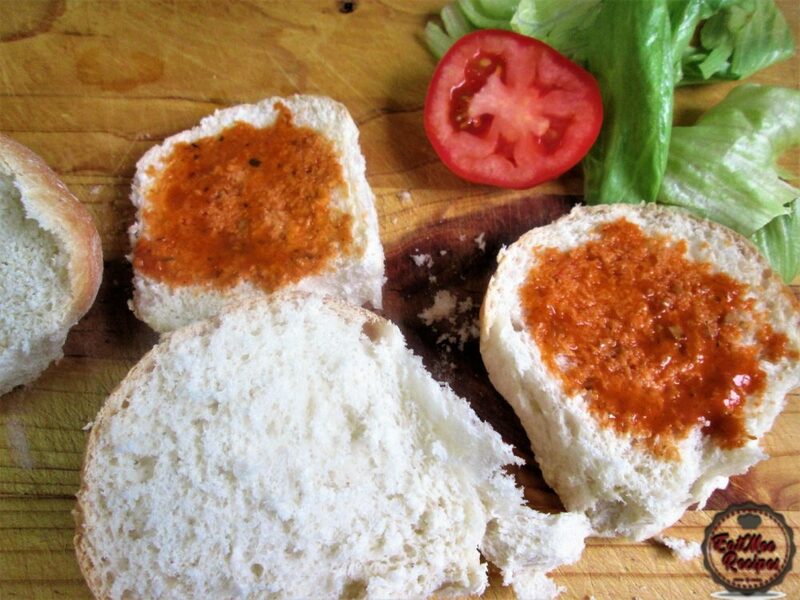 Cut each bun in half & spread the remaining hot sauce onto the bottom half of the buns. 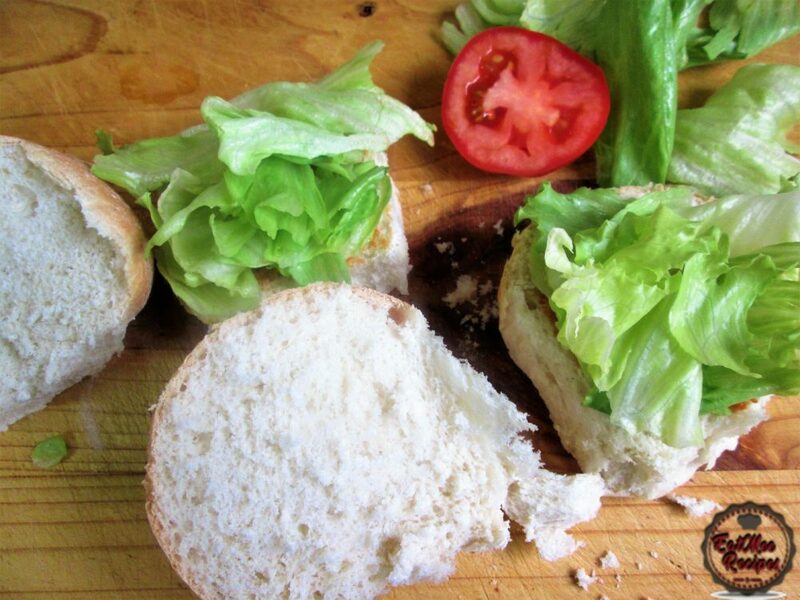 Add some lettuce over the sauce. Place slices of tomatoes over. 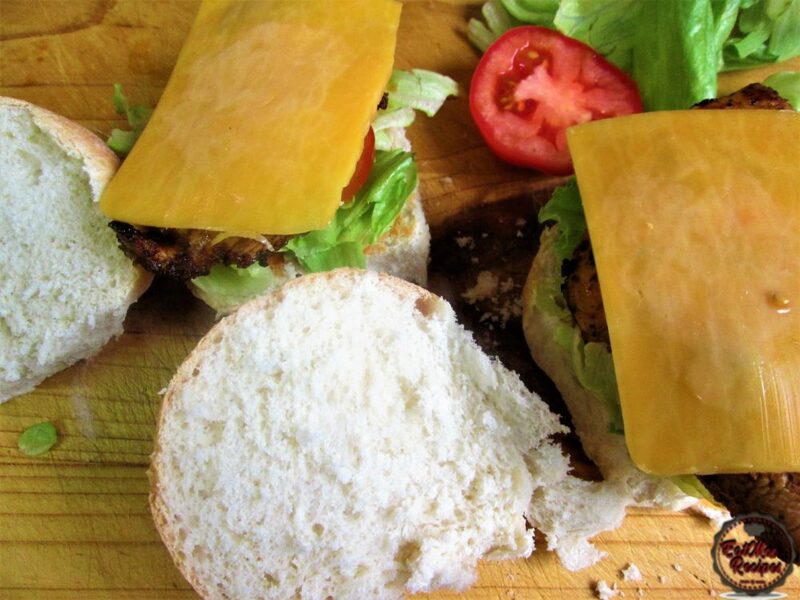 Cover with the other half of the buns & your Nandos Style Chicken Burger is ready to tuck in to. 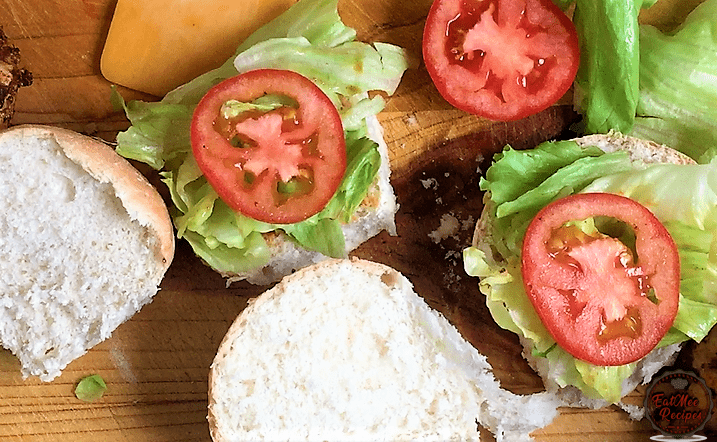 Take note that these burgers are highly addictive as the chicken is moist & juicy when biting into it. 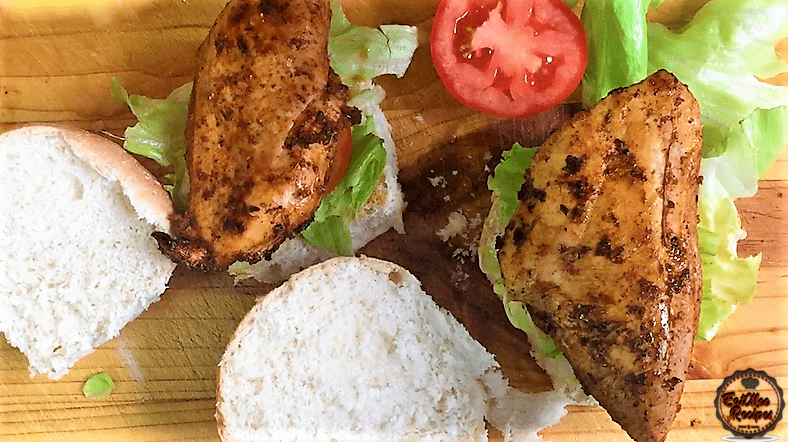 Serve these Nandos Style Chicken Burger with chips (fries) or any other sides such as, Nandos style chicken livers, Nandos Style Chicken Spicy Rice.